We believe in a future that is cleaner, healthier and sustainable. 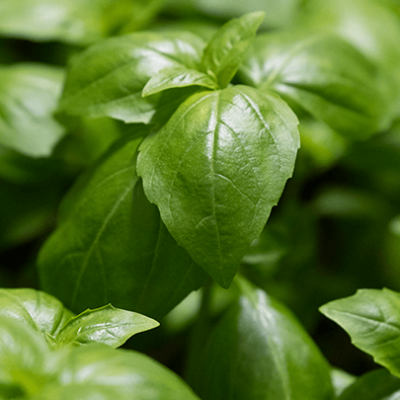 Our aim is to produce food whilst always respecting our environment. By creating a new way of farming for the future, we’re helping nurture the children of tomorrow and for future generations. 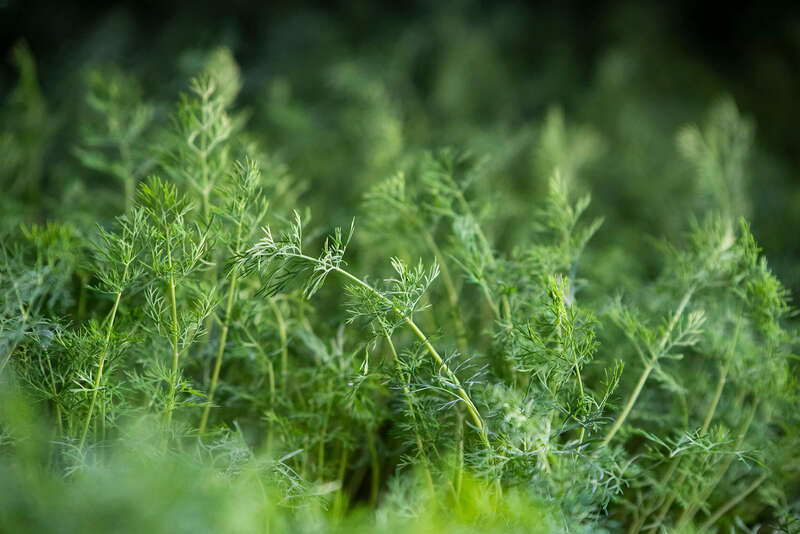 Everything Future Crops grows comes straight from the soil, as nature intended, totally free from pesticides. Driven by research and technology, we continuously strive for perfection and never, ever settle for less. Our entrepreneurial agronomists’ passion is the key to producing superior, high-quality products. Future Crops has a strong sense of social responsibility and that’s why our approach to agriculture is uniquely different. 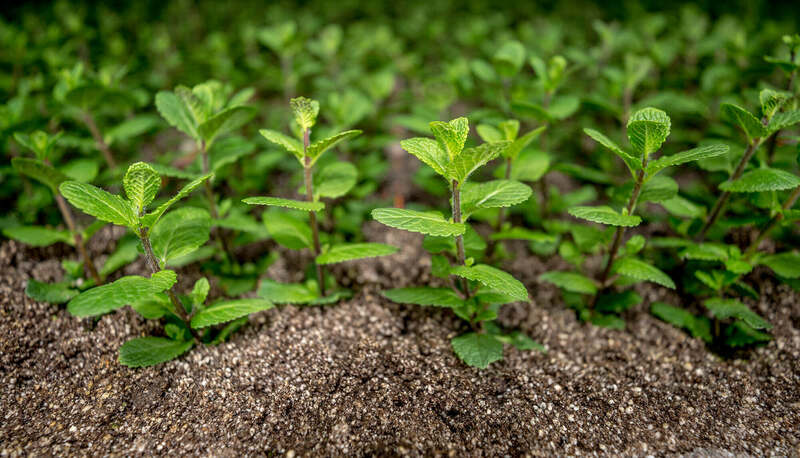 Our plants are grown from the soil without negatively impacting on the environment. Our highly motivated, passionate agronomists use our in-house R&D labs to find the most balanced, natural way to create the best crops. 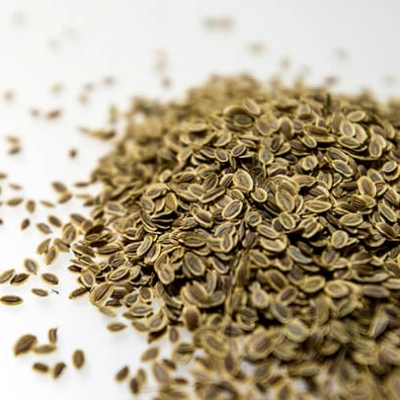 From seeding to harvesting, we grow varieties specifically adapted to our customers’ needs. 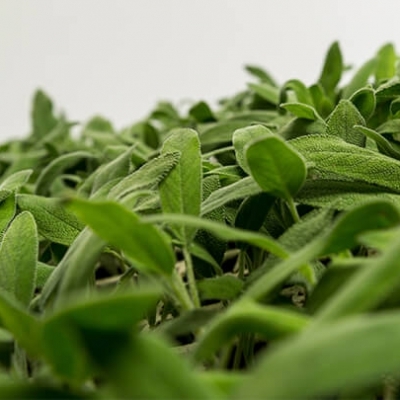 Our crops have been tested by prominent academic & research institutions, like Wageningen University and the ARO institute with proven excellence in taste, outstanding shelf life and stunning visual appearance. 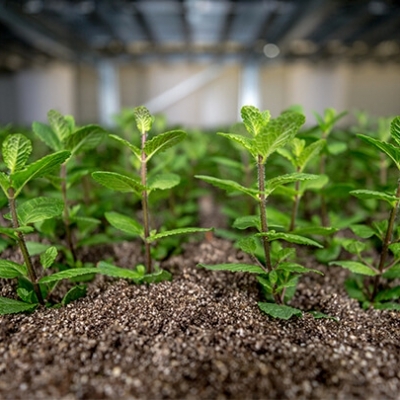 Vertical Single Plant Optimization (VSPO) is a unique proprietary technique created by Future Crops to provide each plant with the ideal environmental conditions to flourish. 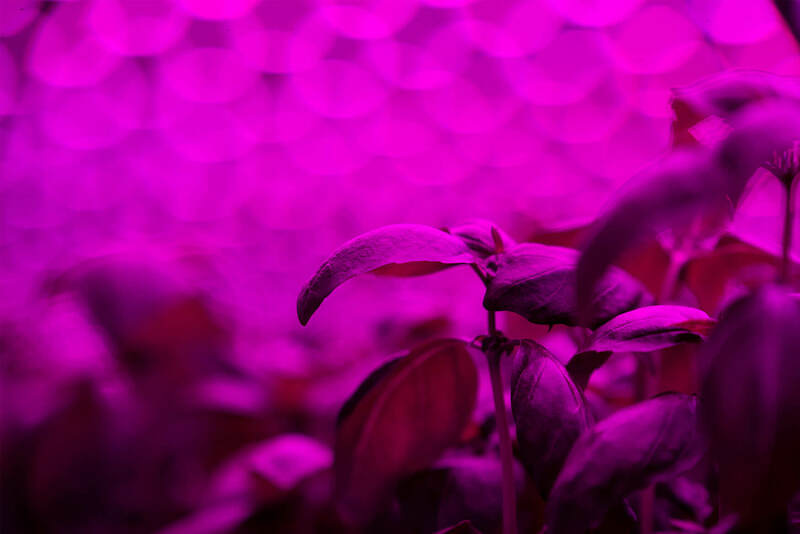 We’re redefining farming by continuously optimizing growing conditions, applying that knowledge and expertise back into our new farm and sharing those insights with our partners. Nature guides and inspires us to create consistent, sustainable, superior quality produce, completely clean and pesticide free. 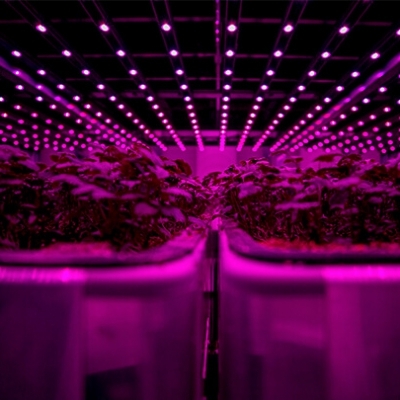 Future Crops is the largest Vertical Farm in Europe and one of the largest in the world. 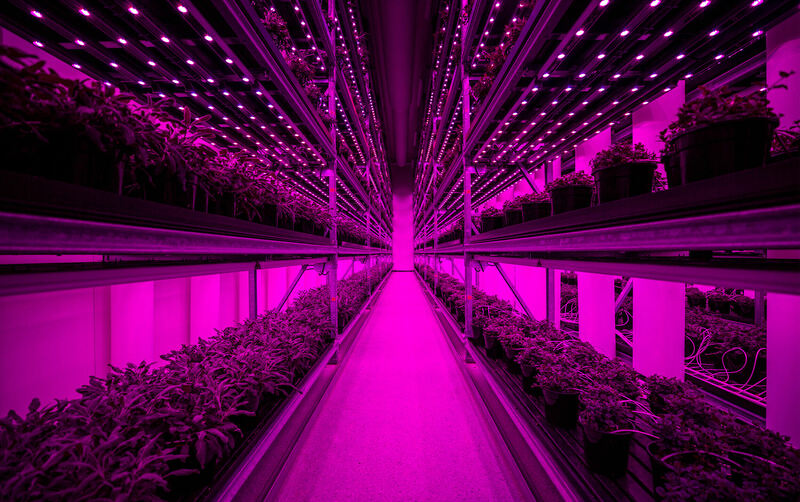 The entire farm is a state-of-the art facility using the most sophisticated and advanced technologies featuring nine custom climate zones, individually designed for each plant. 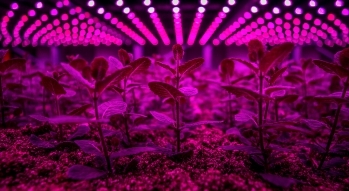 The growing process is fully automated, with minimum human intervention from seeding to harvesting. 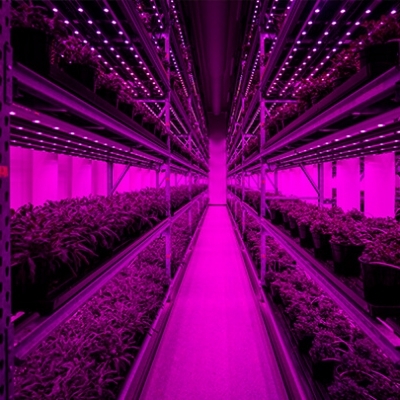 Future Crops has made significant investments in R&D, developing a unique growing method. We replicate nature by respecting the link between plant and soil. 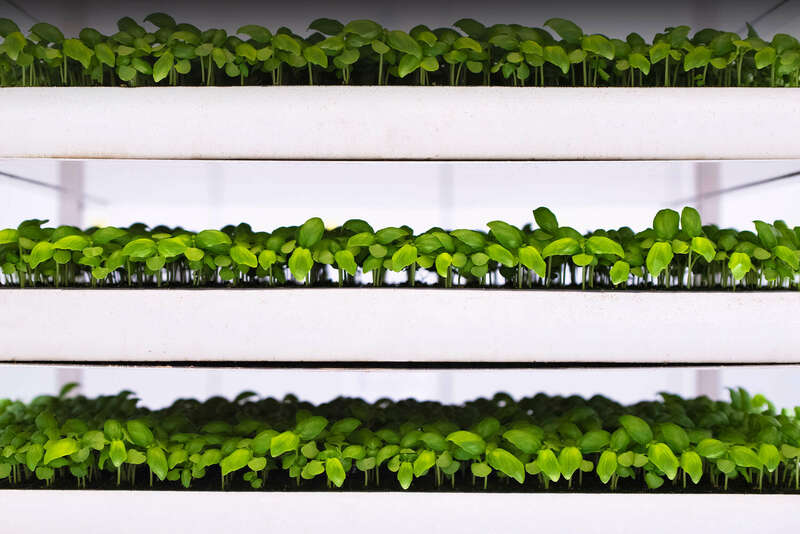 Differing from most conventional vertical farms, we don’t grow hydroponically. 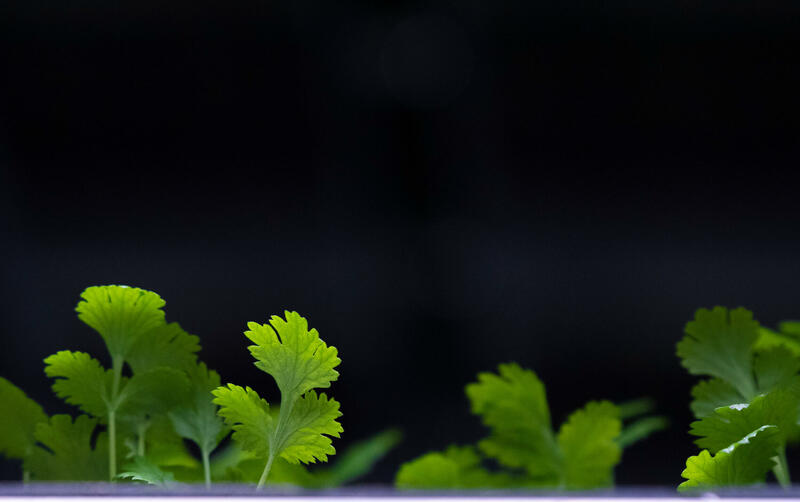 Future Crops’ techniques enable us to grow produce that is tastier, crispier and cleaner with a longer shelf life. With our bespoke testing rooms and dedicated team of researchers, Future Crops’ Tailor-Made Development Program provides the opportunity to solve specific agricultural pain points that our customers face.